February 6, 2014 February 11, 2014 ~ Bernie K.
Something happened recently that I’d like to share with you. I’ve decided to change tacks and follow my heart and my gut. Together, Erin Coyle and I have been trying to help others understand the broken health-care system and how to work their way around and through the intricacies of it. We’ve enjoyed doing it and have even gotten some favorable responses. From time-to-time some of the ideas have shown up as blog posts or as topics on my website: www.imperfecthealthcaremarket.com. should learn how to make one.” So I took his course at Hawksnest. Not only did I learn how to make a basket, I also learned much about the culture. 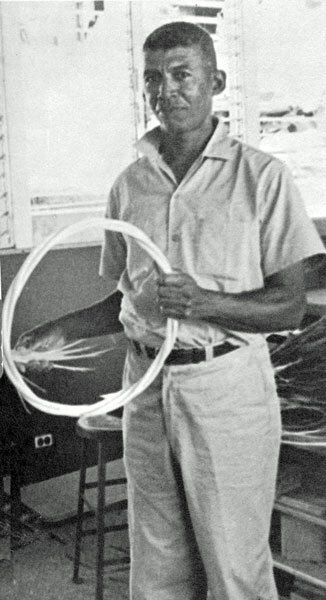 In 1990, I published a basketry article, entitled, “Basketmaking on the Island of St. John,” in The Clarion, the magazine of The Museum of American Folk Art. 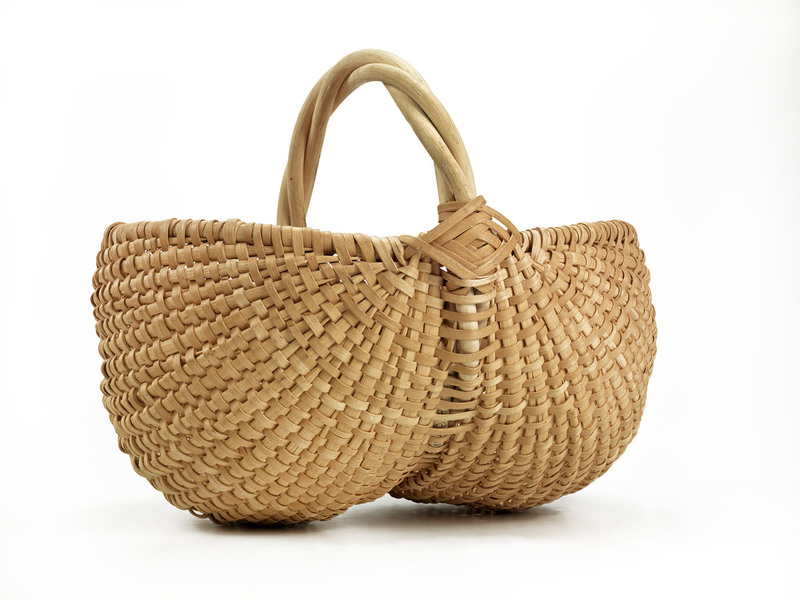 My interest in basketry didn’t end there; during my 18 years on St. John, I collected more than 25 baskets, many made by preeminent St. John basketmakers. The phone call from the St. John Historical Society got me thinking. Sometime in late November, I pulled the collection of baskets out of the attic, looked them over, and realized how special and beautiful they are. Five of Mr. Prince’s baskets arein my collection, as well as others from St. John basketmakers such as Louise Sewer; her daughter, Lorrel; Victor Sewer; Felicia Martin; and Ina George. I also own a basket made by renowned basketmaker Jackie Abrams, who visited St. John in 1993-94. Unbeknownst to me at the time, the Renwick Gallery of the Smithsonian American Art Museum had just launched a basketry exhibit: “A Measure of the Earth: The Cole-Ware Collection of American Baskets” on display from October 4, 2013 to December 8, 2013. Looking over the catalog, I realized that one of the 63 baskets in the exhibit was made by my old friend and teacher, Herman Prince! His “St. John Market Basket” was in the exhibit and is now part of the Smithsonian’s permanent collection; you can see it on the exhibit’s website and on page 144 of the show catalog. One of Jackie Abrams’ baskets was also in the exhibit as part of the Cole-Ware Collection. I began to really think about my time on St. John, especially the time I spent with the basketmakers. Many basketmakers that I knew, including Mr. Prince, have already died. I quickly realized that if I don’t tell the stories about them, valuable information about the basketmakers and the baskets will be lost, forever. the collection is a miniature St. John basket with a cover, made by Ms. Lorrel Sewer. She learned basketmaking – the form called wist work – from her mother, a premier basketmaker in her own right. Ms. Lorrel gave me the basket for the collection in 2000. A number of years later, I got a call from her asking if I would be willing to send it back to her. She wanted to make another one, but she had forgotten how to make the cover. Ms. Lorrel had lost that skill, and there were no other basketmakers alive to teach her. Because I had preserved the basket by keeping it as part of the collection, she was able to re-learn how to make a basket cover by studying her own work! So what I’ve decided to do is to make a video that documents my collection of baskets. It will bring the baskets and their history to light and to life. 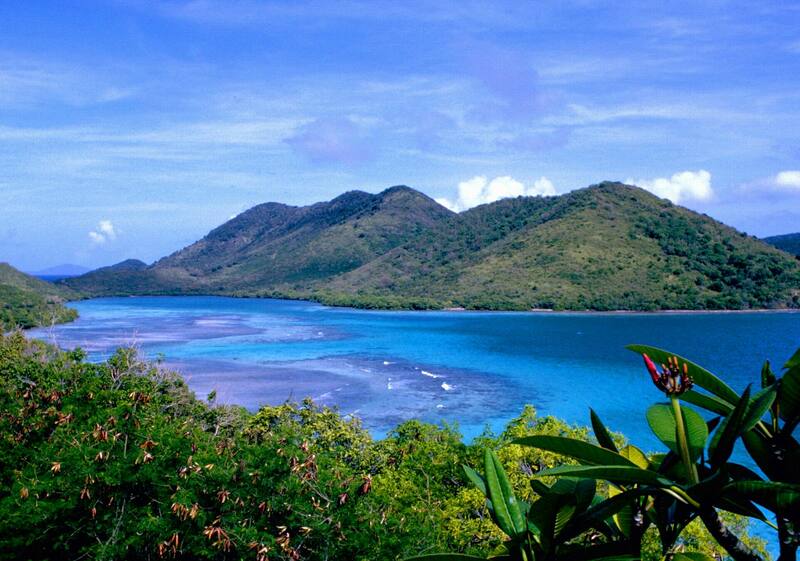 It will honor the basketmakers who came from the small, isolated island community of St. John. I want to help tell the story of how they raised the level of the baskets they produced to museum-quality fine art. I want to make sure that the stories, memories, and culture of these beautiful people will not be lost! I plan to donate the video and all of the baskets in the collection to the St. John Historical Society. I want to honor the makers and help preserve their stories and culture for future generations of historians, visitors and viewers. In short, I have decided to follow my true passion. For now, the other important things we have to offer will just have to wait.